The power of the phantom! Sometimes you only need a minor detail, to get happy. So you have a mixer without phantom power, but you want to work with a condenser or electret microphone. 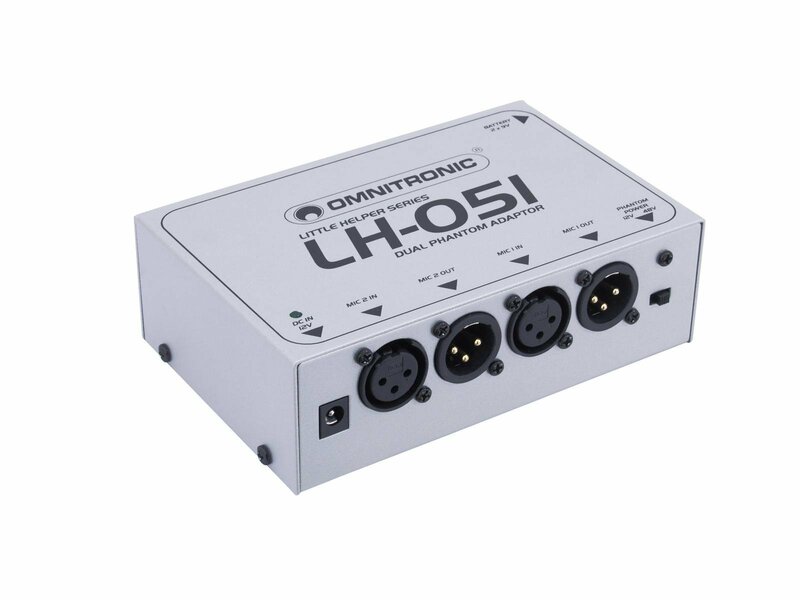 Then there is only one thing, that is missing: the OMNITRONIC LH-051. It is a little helper and the ideal accessory for your mixer and supplies the microphones with 12 and 48 volts respectively. 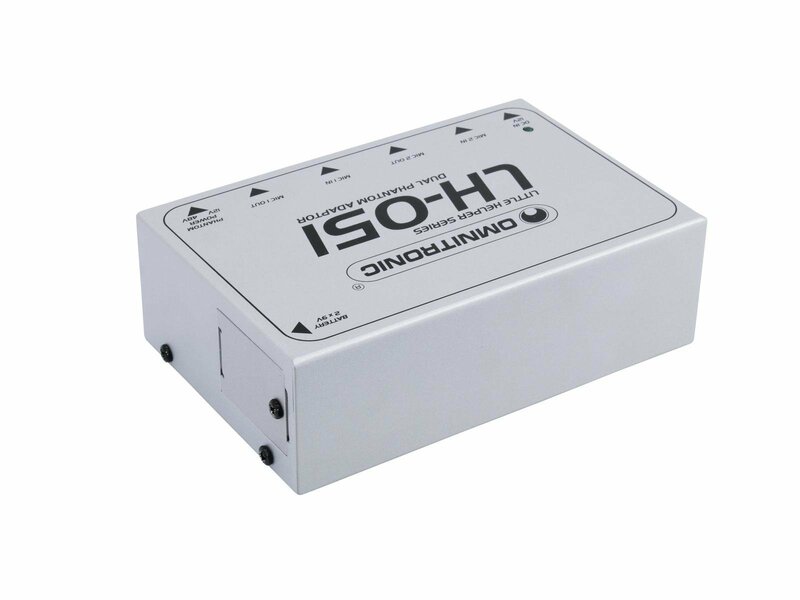 Inputs and outputs of the LH-051 are realized with balanced XLR connectors and the operation runs via 2 x 9 V block battery or optional power unit. Enjoy recording!